GEORGETOWN, SC - Interfor will resume operations at its Georgetown, SC, sawmill that had been shuttered two months due to extensive flooding. 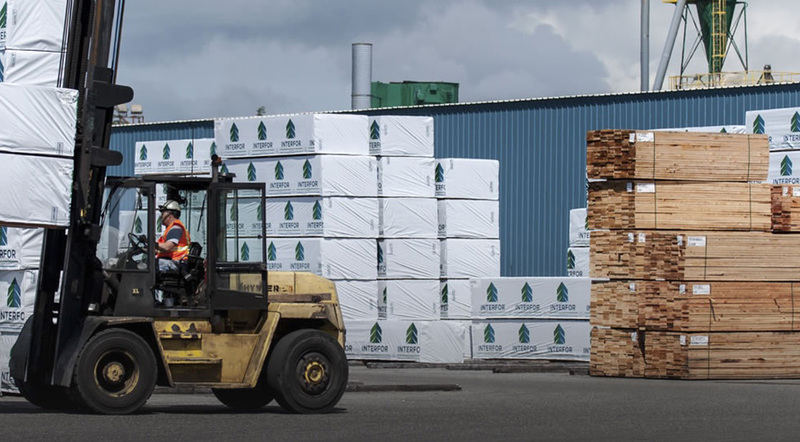 The Vancouver, BC-based Interfor Corp. (TSX: IFP) said record rainfalls in October had softened the ground, making it difficult for logging the forestland. The Georgetown mill is one of nine sawmills in the southern United States owned by the lumber conglomerate. In total, Interfor has 18 mills throughout the U.S. and Canada, with an annual production capacity of more than 3 billion board feet. The Georgetown mill was one of four sawmills acquired by Interfor from Simpson Lumber Co. in March 2015 for $94.7 million.